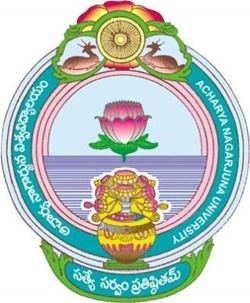 ANU Affiliated Engineering Colleges 2019: Acharya Nagarjuna University affiliated colleges offering B.Tech Course are given below. Check the ANU Affiliated Colleges, ANU Affiliated Engineering Colleges 2019 pdf here. ANU- Affiliations Section- forwarding the names of the colleges offering B.Tech courses affiliated to ANU along with intake details for the academic year 2019-20-Reg. > Bapatla Women’s Engineering College, Bapatla, Guntur District. > RVR & JC College of Engineering, Chowdavaram, Guntur. > ANU College of Engineering & Technology, Nagarjunanagar. > Chalapathi Institute of Technology, Lam, Guntur.